364. MEM / Reklameprobleme. ca. 1923. 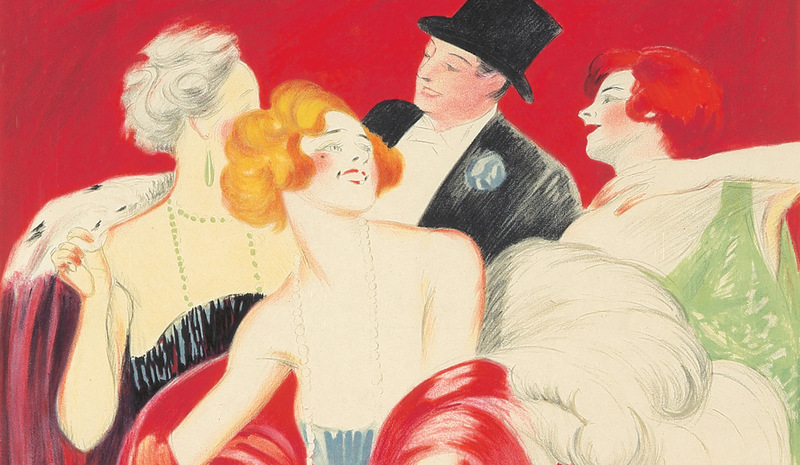 Julius Klinger (1876-1942)’s sharp-edged, architecturally-minded designs, with their stark contrasts of red and black, make his work instantly recognizable. 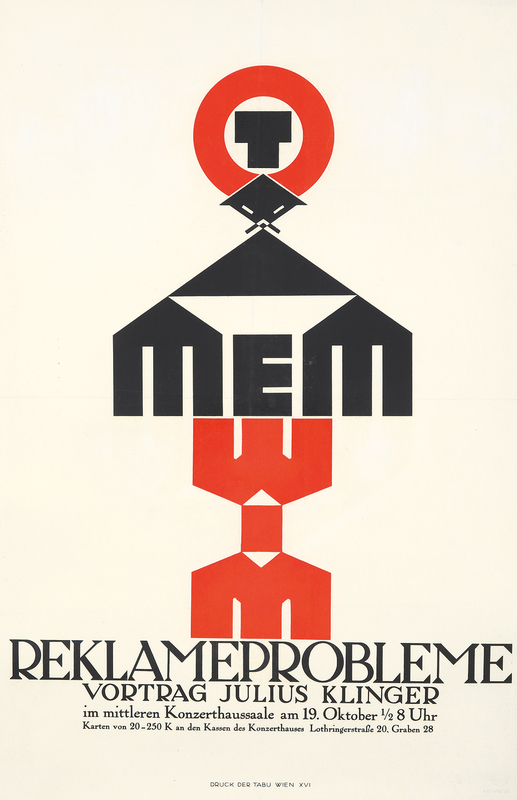 His skills as an advertising strategist play out here, in an ad for his own lecture on the subject of “Reklameprobleme” – literally, “Advertising Problems.” “The Reklameprobleme was also a way for Klinger to promote his own brand identity: the poster included some of his most notable trademark creations: (for MEM, Kuli inks, Tabu, and the 1921 Weiner Internationale Messe in a tightly balanced tower of logos” (Klinger, p. 55). Three other Klingers will be available at this auction. 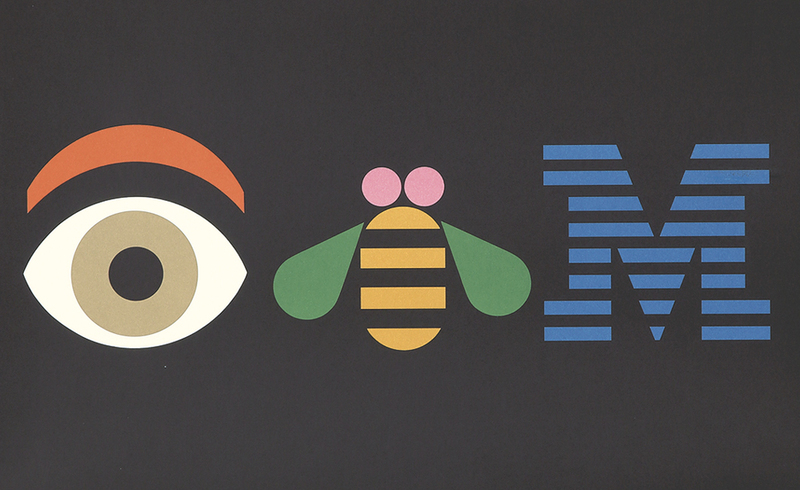 The design legend Paul Rand created his first logo for IBM in 1956, but this poster for the tech company’s 1981 international design conference remains his most iconic work – and one of the most treasured graphic designs in the corporate world. 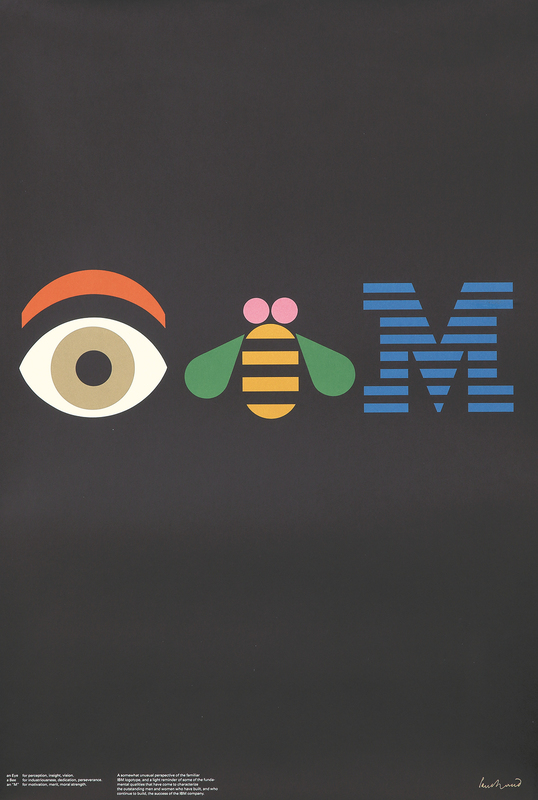 The rebus “Eye-Bee-M” was meant to support IBM’s motto of “THINK”: ‘An Eye for perception, insight, vision; a Bee for industriousness, dedication, perserverence; an ‘M’ for motivation, merit, moral strength.” It received such an enthusiastic reception the company reprinted the image as an advertisement for national distribution. This, however, is the version first presented at IBM’s 1981 design conference. 49. Man on the Comet. 1927. “Man on the Comet” was a 1925 silent German adventure film directed by Alfred Halm, released in the Soviet Union in 1927. 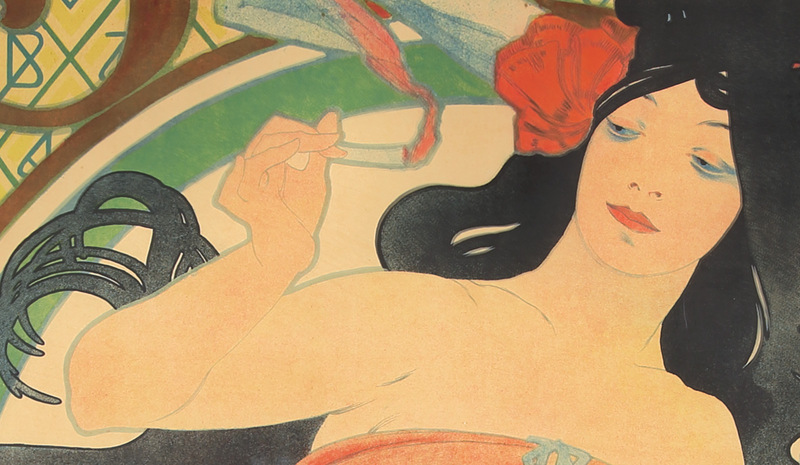 The artist, Alexander Naumov, was a painter, interior designer and book designer, as well as a poster artist. 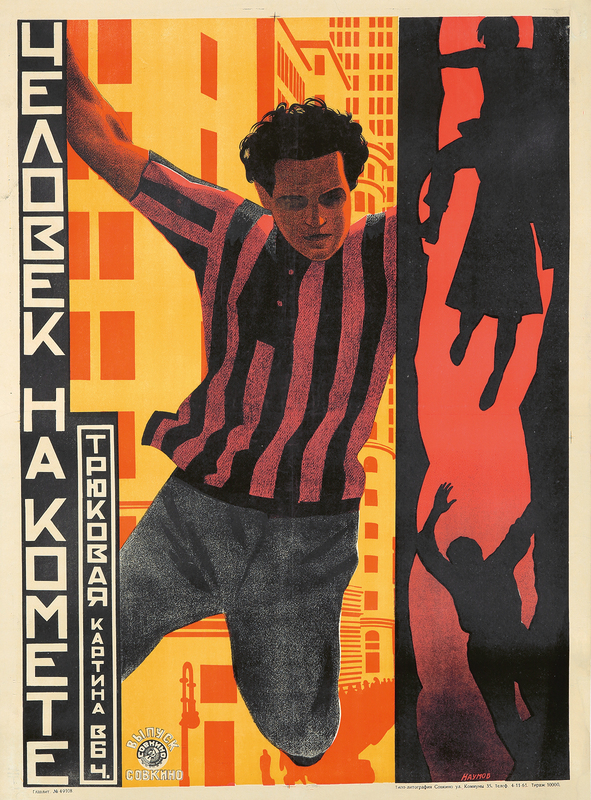 He was represented at the First and Second Exhibitions of Film Posters in Moscow, and his works have been shown in conjunction with Kandinsky, representing the Russian avant-garde, in shows in Italy and Vienna. 395. Cuir : Maquette. ca. 1936. Gouache & ink on paper. Framed. For a project to promote leather goods, Loupot created this brilliant, large and imposing maquette. It’s the original project before the client’s final lettering, which would continue the thought “Rien ne remplace” (nothing replaces) with “le cuir” (leather) at far bottom. This poster is magic. 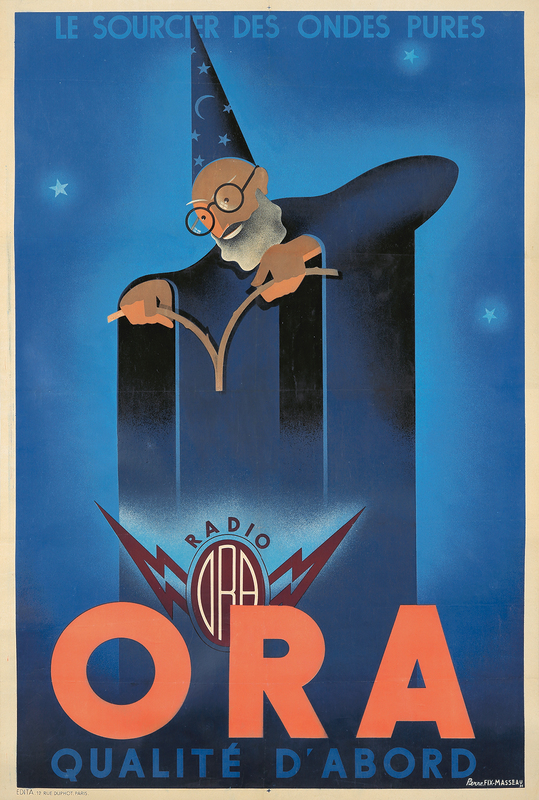 “Le Sourcier des Ondes Pures” (The Wizard of Pure Waves), reads the legend above the water-diviner with his dowsing rod – as one might imagine a radio-tuner then, or a DJ today. The French phrase sounds almost like literal English – “the source of pure sounds.” Simply brilliant. 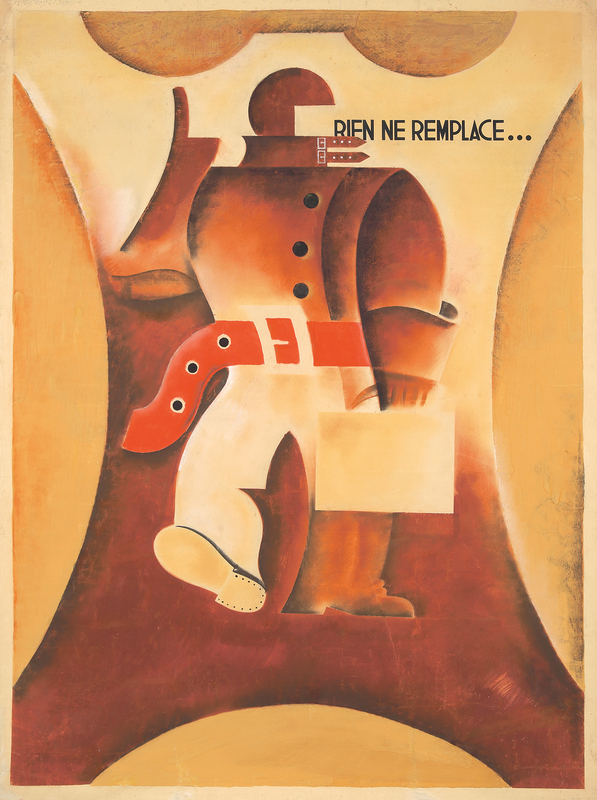 You may recognize the “quality above all” of the artist: four years before this poster, Fix-Masseau created the world-famous “Exactitude.” Rare! 540. Stedelijk Museum Amsterdam. 1974. 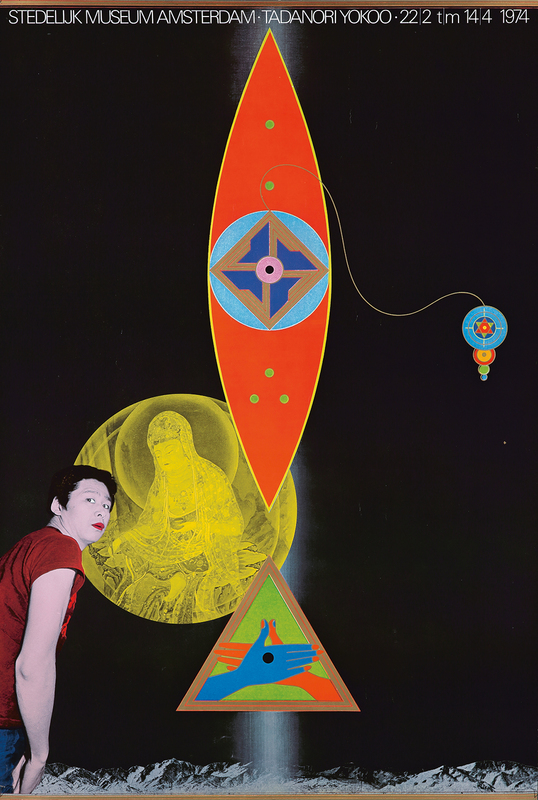 One of Japan’s most famous graphic designers, Tadanori Yokoo was influenced by Milton Glaser’s pop sensibilities, Akira Kurosawa’s sense of drama, as well as Indian mysticism as he ventured forth through the 1960s. 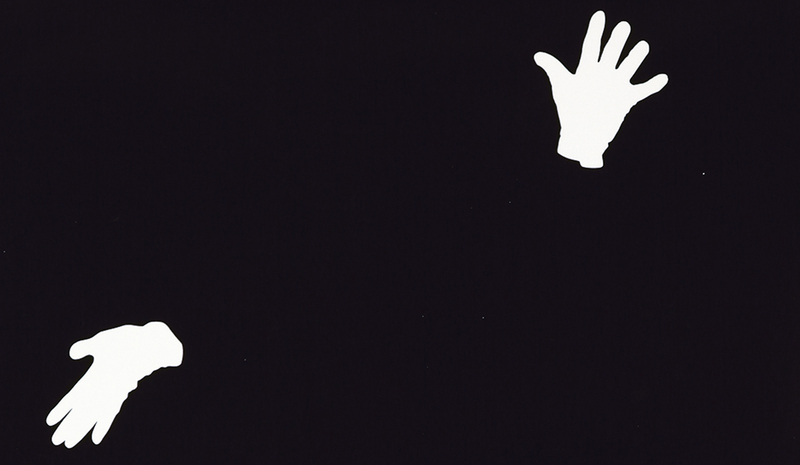 Here he is, pictured on the poster he designed for his 1974 solo show at Amsterdam’s museum of contemporary art, signifying all of these influences.